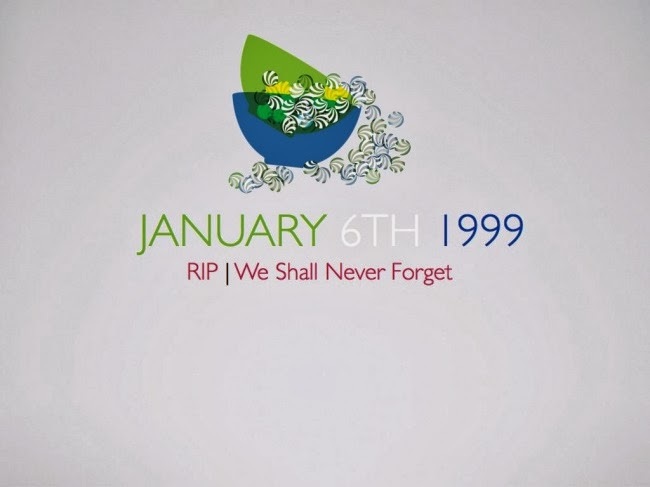 Sometime in the middle of 2013, an independent expert appointed by the United Nations (UN) Human Rights Council spent six days in Sierra Leone at the invitation of the government. During the visit, which ran from June 30 to July 5, the UN expert met with government officials and agencies, as well as representatives of religious or belief communities and civil society organizations. At the end of the 6-day visit, perhaps one of the most memorable reports to come out of Sierra Leone was shared by German philosopher, historian and Catholic theologian, Heiner Bielefeldt. “What I have experienced here by far exceeds expectation,” Bielefeldt told reporters in Freetown as the UN special rapporteur on freedom of religion or belief wrapped up his visit. As debate over cash at a State House summit mounts amid unrelenting criticism, transparency is proving to be one of the main challenges. 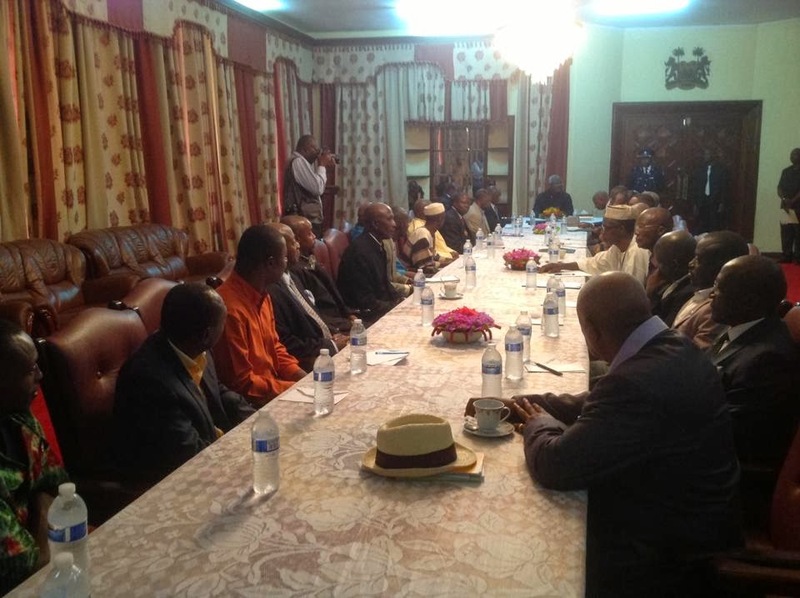 On Thursday, January 23, 2014, Awareness Times reported Sierra Leone government and State House officials contacted the newspaper to say they were not aware President Koroma paid out 20,000 American dollars (Le 88Million) at the summit with ten party leaders. 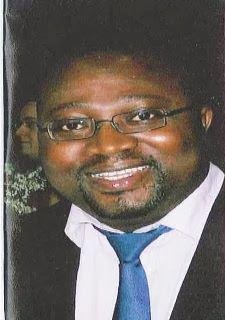 The Awareness Times report comes more than two weeks after the political scandal broke revolving around the payment by the Koroma administration of US$20,000 to political leaders, including Somano Kapen, chairman and secretary general of the Sierra Leone People's Party; Charles F. Margai of the People's Movement for Democratic Change; Peace and Liberation Party leader, Kandeh Baba Conteh, and Mohamed Bangura of the United Democratic Movement. It's almost a year since the Political Parties Registration Commission met with representatives of all 10 registered political parties to set the stage for "better organized presidential and parliamentary elections" in 2017. 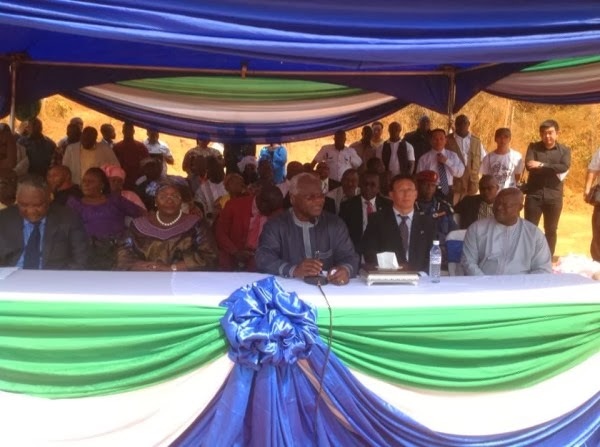 This week, Justice Tola Thompson, chair of the Political Parties Registration Commission (PPRC), presented the PPRC's 2012-2013 report to President Koroma at State House. "The report is very much timely," said State House aide Jarrah Kawusu-Konteh on Facebook. "It is being presented at a time when the president is about to have a working lunch with leaders of all political parties in the country." At the lunch, a State House press release said the president thanked the leaders of the political parties for coming and especially for their response to issues of national concern like law and order and management of the country's resources. Bets won by opening up the woman’s womb, boy or girl? 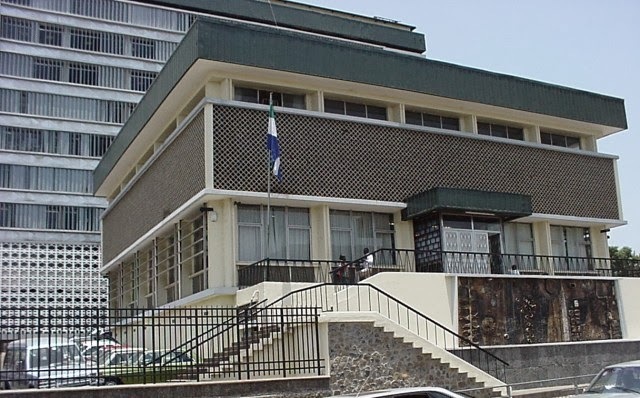 Sierra Leone | Is Abacha Street Taking Advantage Of Hesitant State House? A State House observer said Saturday the Koroma administration is worried about enforcement of the deal to move the Abacha Street traders. There's skepticism here, said Adama Conteh, who describes herself as a strong supporter of the president and the All Peoples Congress (APC) party. Conteh said although she was pleased that a deal was reached last year, she is now worried about enforcing the agreement. She also said follow through was her greatest concern and that the Abacha traders see this as their window of opportunity to delay the move to Victoria Park planned more than a year ago. Titus Boye-Thompson, a media consultant, reports that the move has been postponed several times. 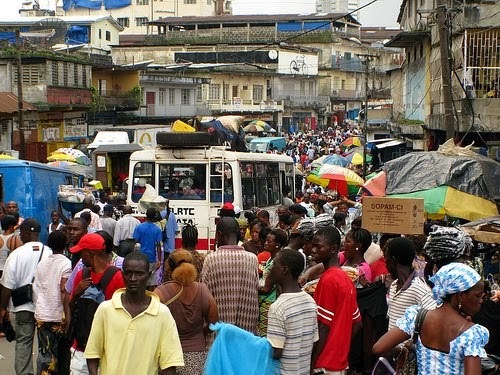 He said the traders were supposed to have moved in Oct. 2013 but the move was delayed after a deal was struck by the Minister of Trade and Industry, Usu Boie Kamara. 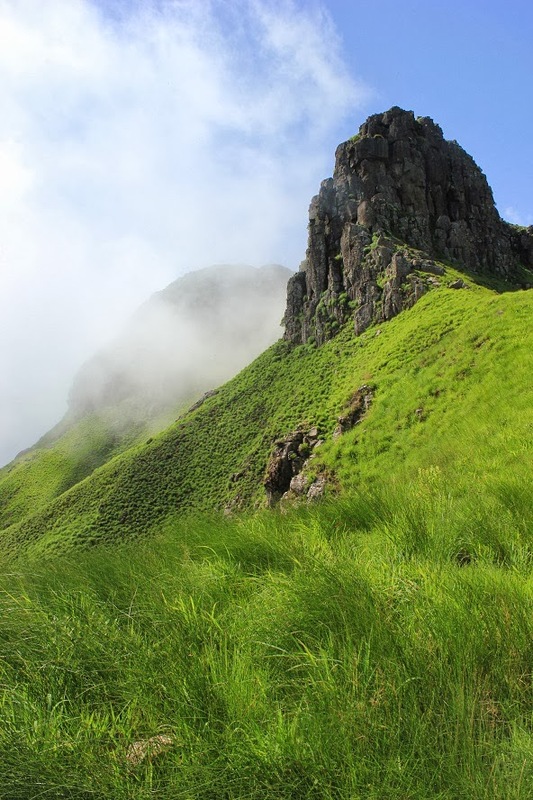 Mount Bintumani and Loma Mountains National Park Sierra Leone are asking for the return of two visitors books taken from Mt. Bintumani's peak. The people of the Loma mountains regard these books as part of their heritage, the appeal said on the National Park website, set up by the Environmental Protection Agency on behalf of the Sierra Leone Government. "If you have them, or know where they are, please contact Hadijatu Jallow at Sierra Leone's Environmental Protection Agency or email info@mountbintumani.com. A reward is being offered. Mt Bintumani is found midway between Kabala and Koindu in the east among the ranges of the Loma Mountains. At 1,945 meters (6,381 ft), it's the highest mountain in West Africa. The Krio word derives from the Twi (a Ghanaian language) for leprosy, an exquisitely appropriate image for the corruption and putrefaction that the artist so witheringly derides. 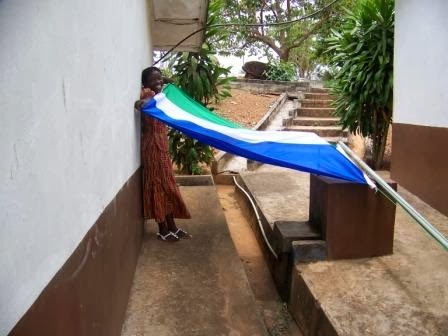 Sierra Leoneans have come to expect such commentary from their most popular poet and singer, and the squalid wells of misgovernment and graft in the country continue to fire his imagination. This is the season of goodwill; the season for resolutions, and the season for leaving behind old habits that hinders growth. It is the season for continuing with and embracing habits that move us forward with grace, with success, with positive changes in our lives, our communities and our nation. Let us then, not only wish relatives, friends and acquaintances goodwill, let us scale-up our season’s greetings into goodwill for this land that we love. Let us make 2014 a year of goodwill for this nation, goodwill for our economic growth, goodwill for our fight against corruption, goodwill for the enforcement of law and order, goodwill for better health and learning outcomes all over the nation, goodwill for the rebranding of the nation and good will for more jobs, especially for the youths of this country.